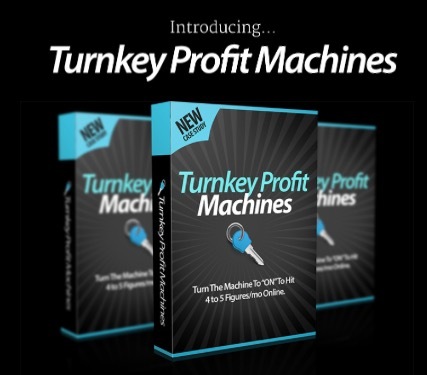 Turnkey Profit Machines – Will it Help You Make Money? Hey friends! Today I am going to be reviewing Turnkey Profit Machines. It seems just like most of the other scams out there, so I want to put your mind at ease. Here you will find out if you should invest in this system, or turn the other way. What is Turnkey Profit Machines? Turnkey Profit Machines is a system that offers training on how to become successful online. Apparently it is for newbies and they teach you “How You Can Build A PROVEN $10,000+ Per Month Profit MACHINE – Even if you Have NO LIST, No Product and No Experience or Tech Skills.” I have heard this many times before. They say it will take little work, not much time, and you don’t have to have much experience. However, this is not true. Building a business online takes time, effort, and dedication. They teach you how to sell products by focusing on niche selection, product sourcing, and driving traffic to your products. They also did a case study that generated $33k in 2 months, but are they telling the truth? They could be lying about everything. Simple Spencer is one of the owners, and he has been affiliated with a program in the past called Lazy Profit Explosions. It looks almost identical to Turnkey Profit Machines. Lazy Profit Explosions was a scam, so what does that tell us about this program? However, I will say Simple Spencer didn’t touch these products. He just helped with graphics and funnels. How Does Turnkey Profit Machines Work? 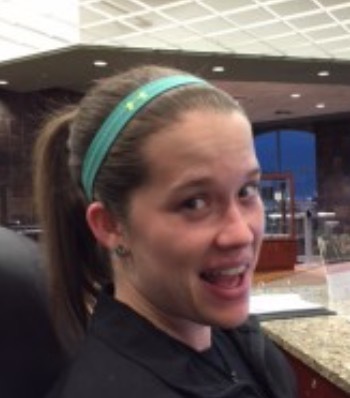 There are 4 steps to making money with Turnkey Profit machines. Hint: If it sounds too easy or too good to be true, it usually is. These steps are very vague, make it sound like you will be making money a lot of money quickly, but that is not the case. After you join Turnkey Profit Machines and bypass all of the upsells, you are taken to their membership area. Basically you are supposed to find a hot and responsive market, create a Shopify store around that market, drive traffic to your Shopify store, and collect emails so you can sell them more products. It is the same for most online businesses. 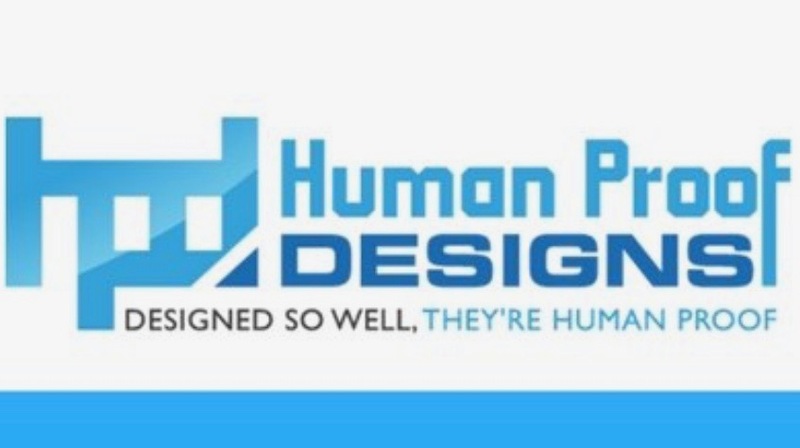 I use WordPress to create my websites and MailChimp to build my list. There are many options, but Turnkey Profit Machines just shows you one way. Also, the case study does NOT look legit. They use really fancy images and big numbers to capture your attention. They even have some images blurred, suggesting they are hiding something. They teach you one method of how to drive traffic. They show you how to create Facebook ads. You set up a Facebook account around your niche and website, then pay to run some ads. This is not the only way to drive traffic, and some of the time it doesn’t work. This is not a good idea for newbies, because you can waste money if you don’t know what you are doing and you don’t market correctly. You need to focus on free traffic first, then build up to paid traffic. Turnkey Profit Machines training is broken down into 4 main modules, and each of them have several videos. Stefan is teaching on the videos, and they are made so you can see his screen and himself talking. People usually do this with a screencast software such as Screencast-o-Matic. Most of the videos are about 10 minutes long and seem easy to follow. Some cover basic things and others are a bit more advanced. 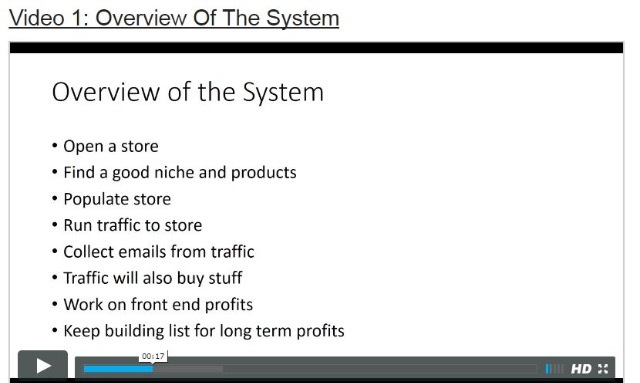 Video 1 (pictured below) gives you an overview of the system. If you join Turnkey Profit Machines, training is what you will be paying for. As far as the training is concerned, it alright. They also do NOT update their videos regularly. There are other places you can get training for free or cheaper, and they update their training regularly. Start FREE Training For Your Online Business! How Much Does Turnkey Profit Machines Cost? 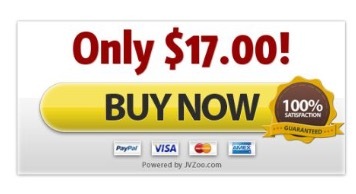 In order to join Turnkey Profit Machines you have to pay $16.75. After you have made your purchase, they introduce you to 3 upsells. These include more case studies, done-for-you profit machines, and an invite to a webinar from someone who has apparently made millions of dollars with Turnkey Profit Machines. Upsell 3: The $7 million System, cost unknown. When programs off you upsells it generally means they just want your money. I learned my lesson and will never invest in a system with upsells again. I definitely would NOT recommend you join this program. You may learn a few things, but newbies should not use this program because you could lose money before you even get started. I don’t believe the case study is completely true. There are a few programs that are MUCH better and that actually care if you are successful, but this is not one of them. If you have any questions or have had experience with Turnkey Profit Machines, please leave a comment below! ← Brand Builders – Is it a Scam? Tidak ada cara cepat untuk menghasilkan uang. Namun, cara terbaik yang saya temukan untuk menghasilkan uang secara online adalah dengan melakukan pemasaran afiliasi. Sejak saya bergabung dengan Wealthy Affiliate, mereka telah membantu saya membuat situs web dan menghasilkan uang dari mereka. Jika Anda dapat berkomitmen untuk itu, maka Anda akhirnya akan memiliki uang yang masuk. Hanya membangun sebuah situs web yang Anda sukai dengan bantuan WA, dan mempromosikan produk yang Anda minati. Atau Anda dapat mempromosikan WA. Either way saya dapat membantu Anda di sepanjang jalan! Saya harap ini membantu, dan saya mengharapkan yang terbaik untuk Anda.